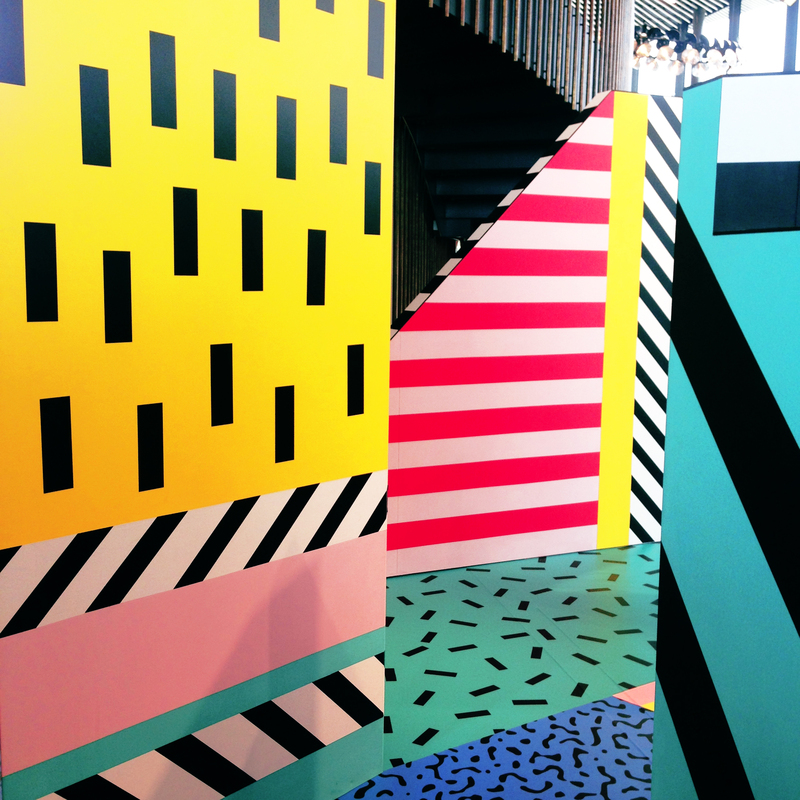 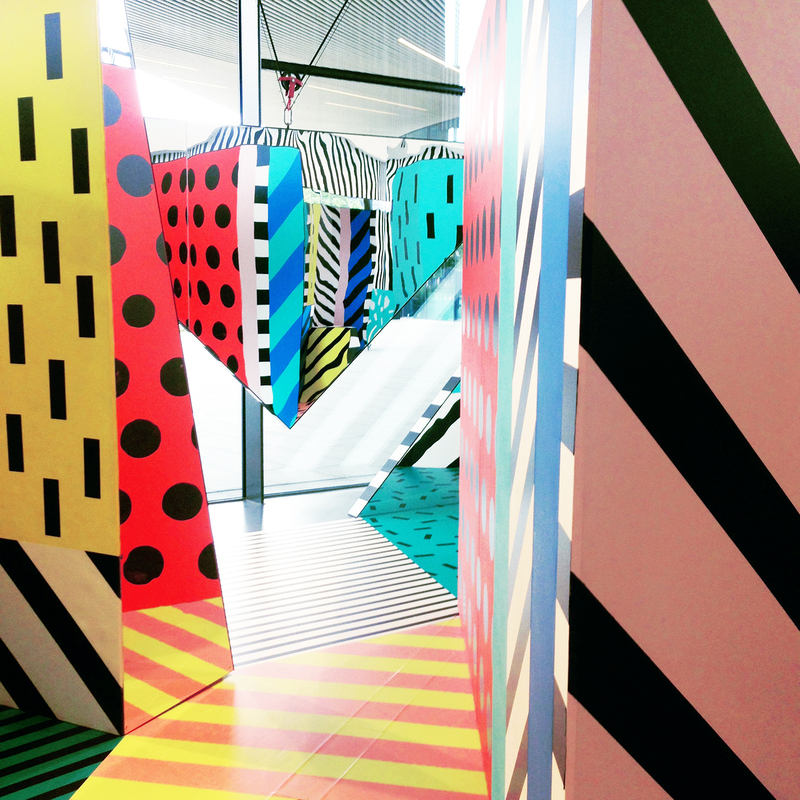 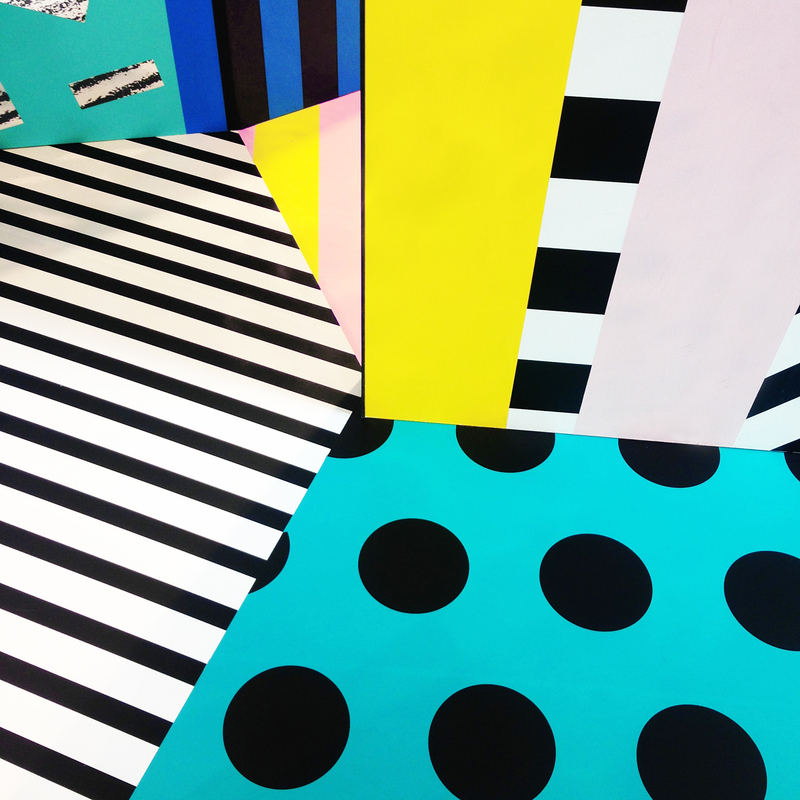 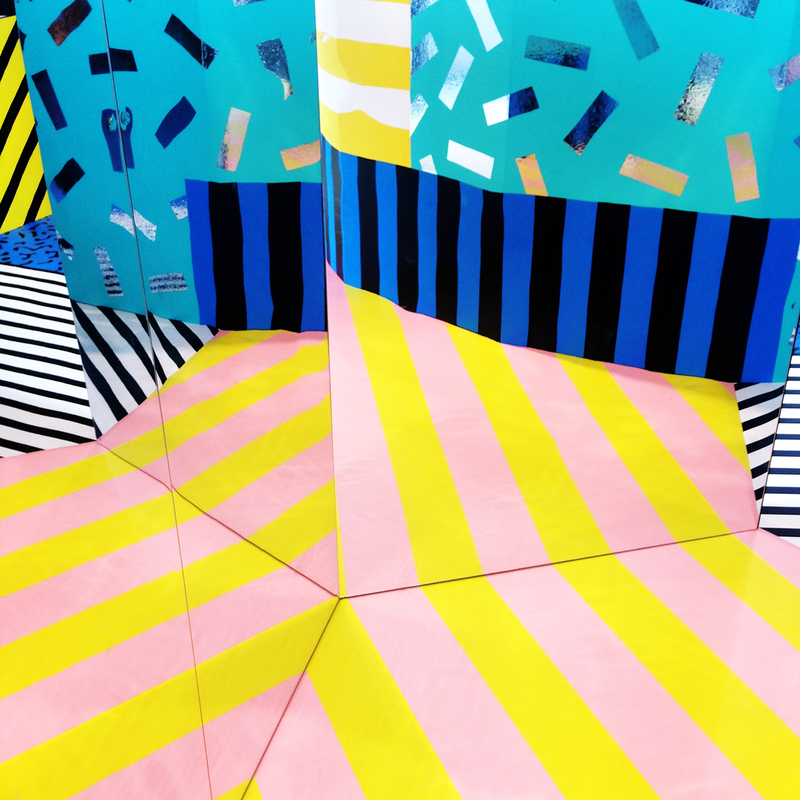 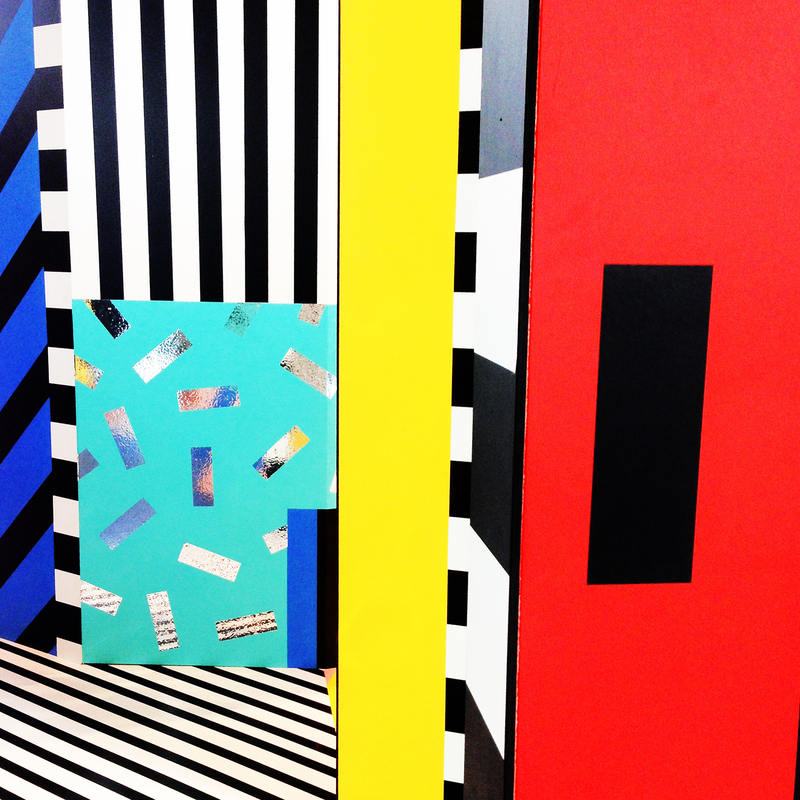 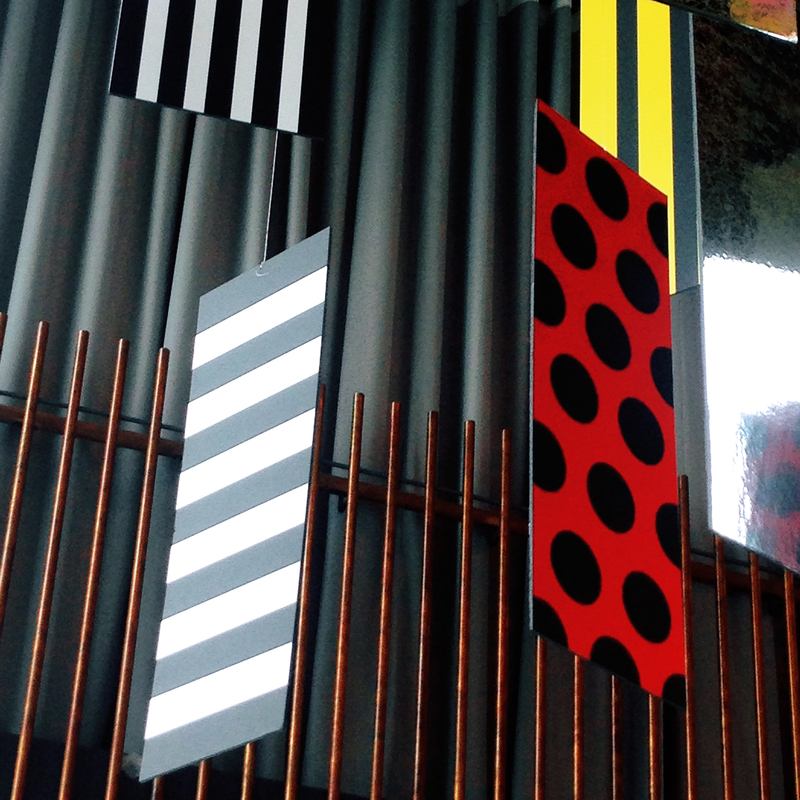 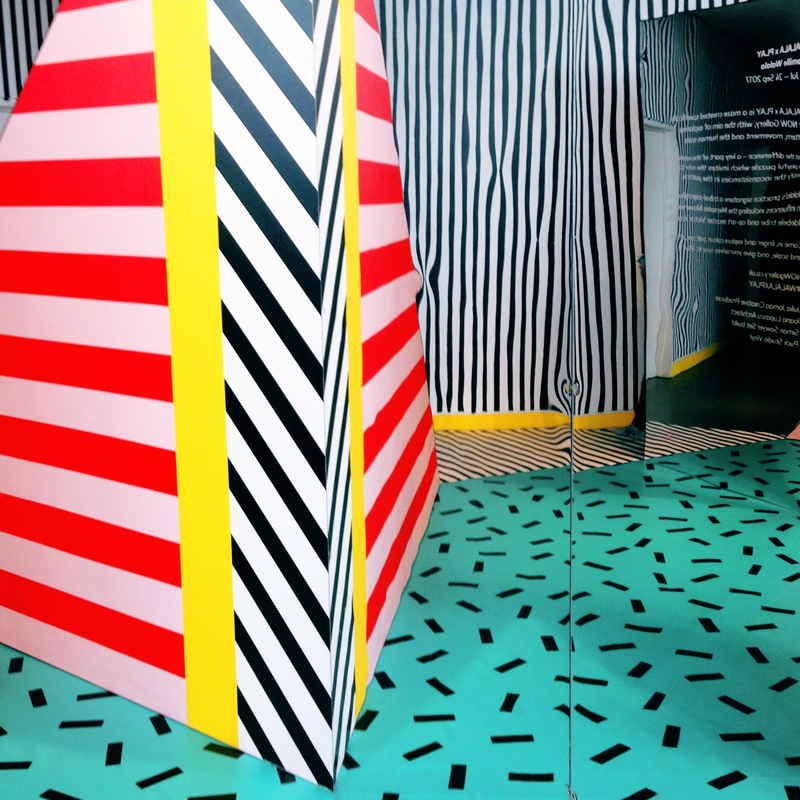 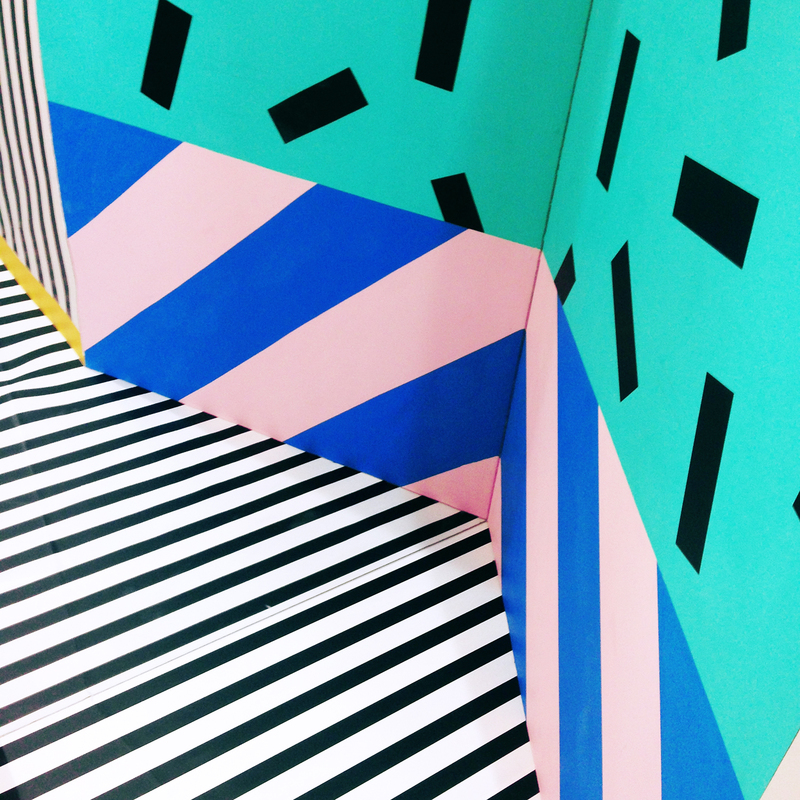 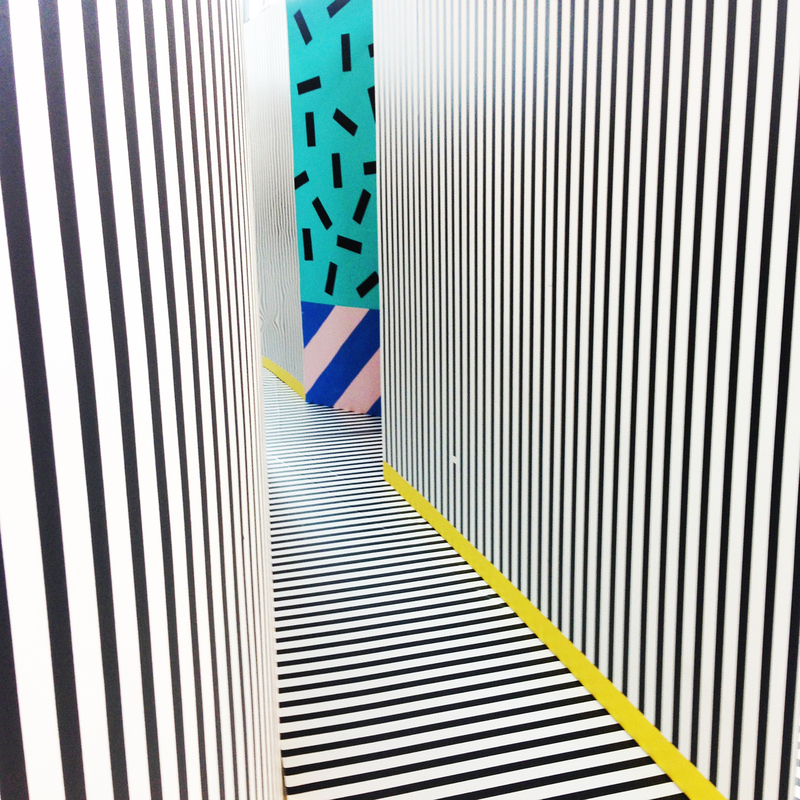 We recently visited the Camille Walala x Play exhibition at the Now Gallery. 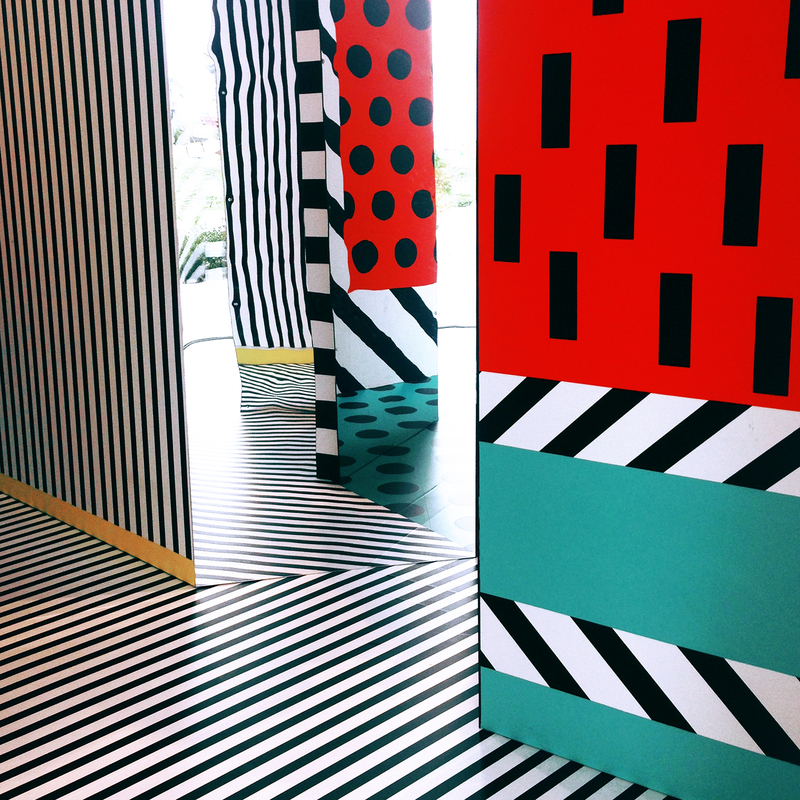 Camille Walala has created a labyrinth style artwork display, decorated with her unmistakable bold splashes of color and pattern. 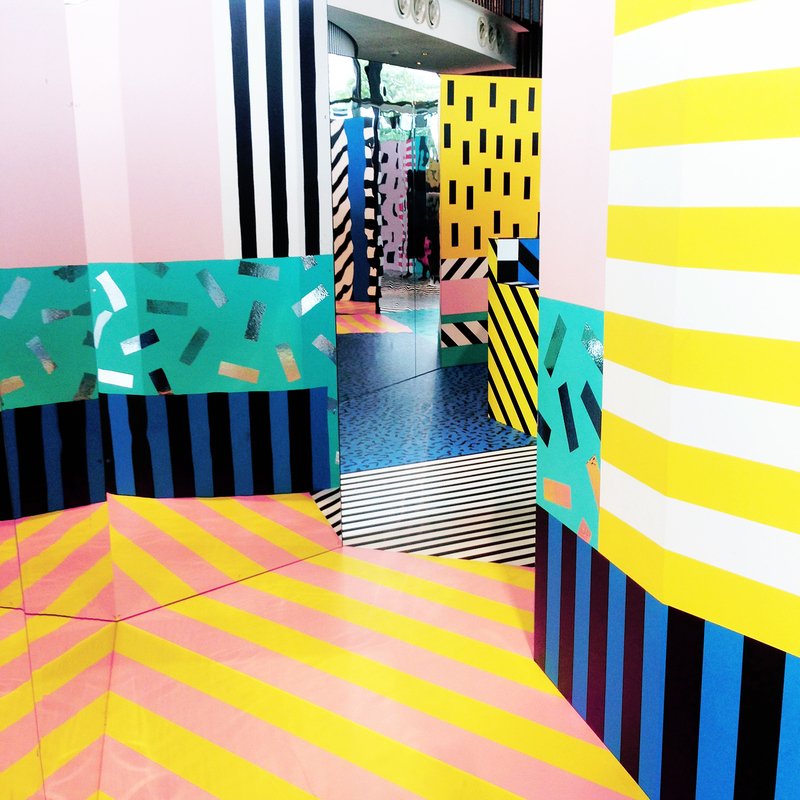 Here are some pictures from our visit there. 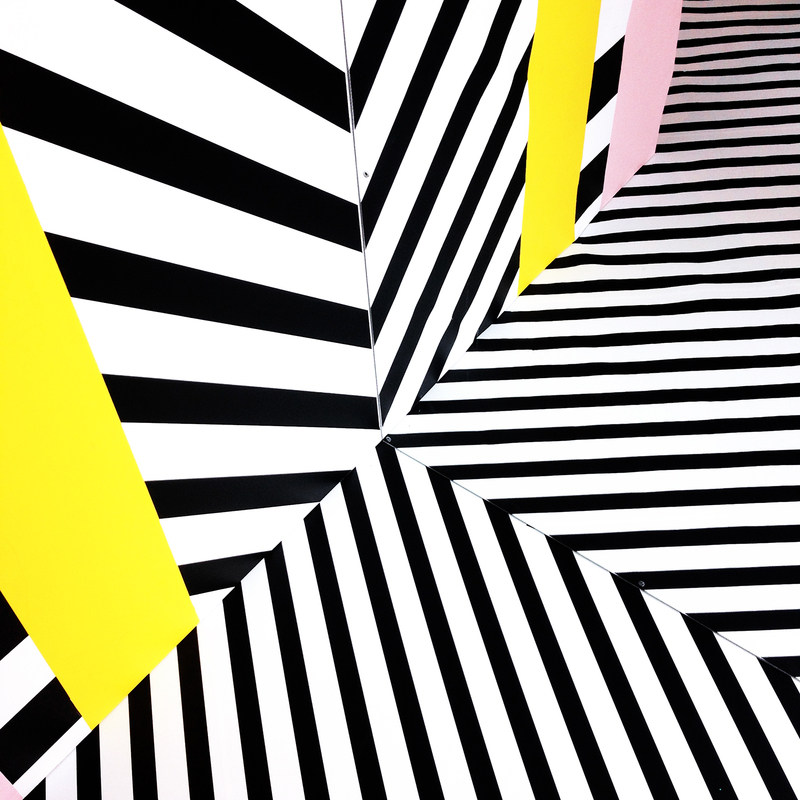 See more of this show here.